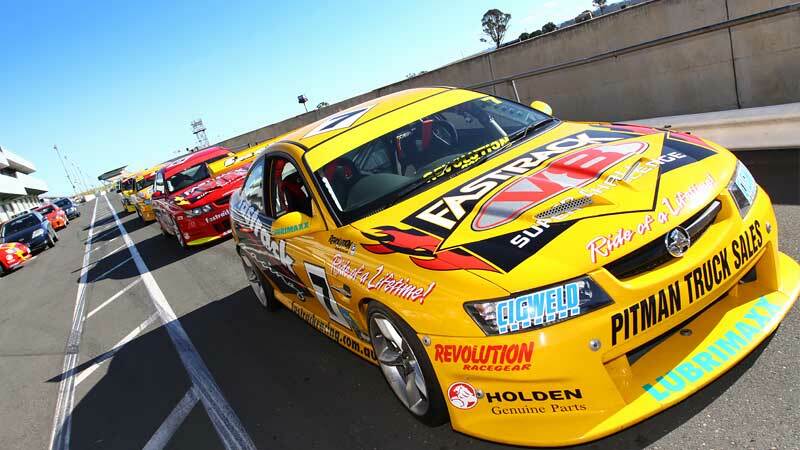 Nothing shakes the body like the roar of a V8 race car, and nothing stirs the soul more than a session of hot laps in a V8 six-speed Commodore or Monaro around Melbourne's legendary V8 race track, Sandown Raceway. 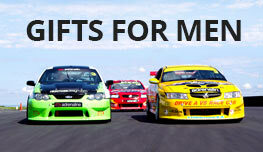 The Sandown Raceway V8 drive day begins with a briefing conducted by experienced race drivers. 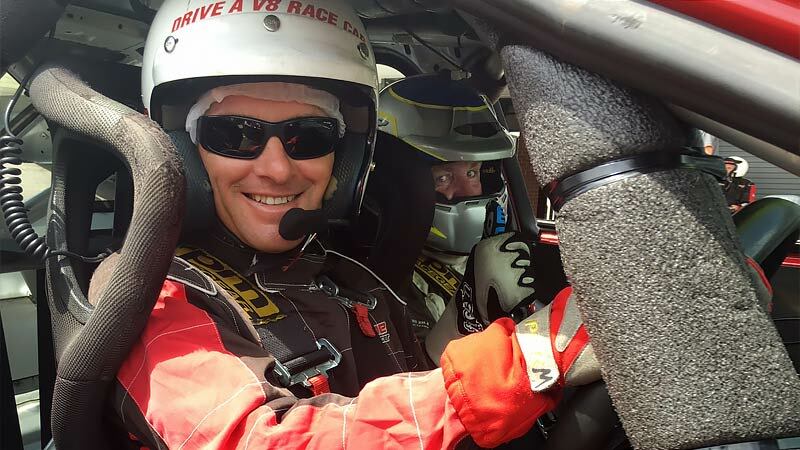 During pre-drive tuition, your driver will explain techniques on cornering, apexes and exiting, efficient braking and acceleration, steering, gear changes and general car control. Safety and track awareness will also be discussed. There's plenty of time to ask questions so you'll feel completely comfortable before putting V8 race car theory into practice. Then it's time to let loose your inner revhead during a session of real life V8 driving action. 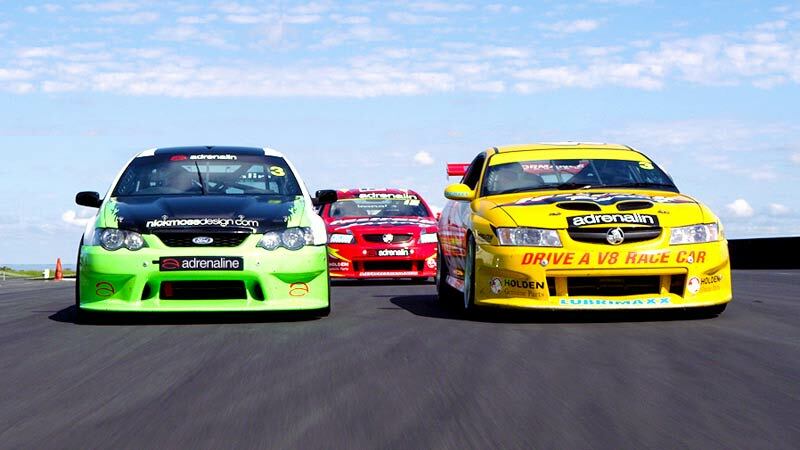 Each driver does their driving session behind the wheel of a fully race-prepared Ford or Holden. 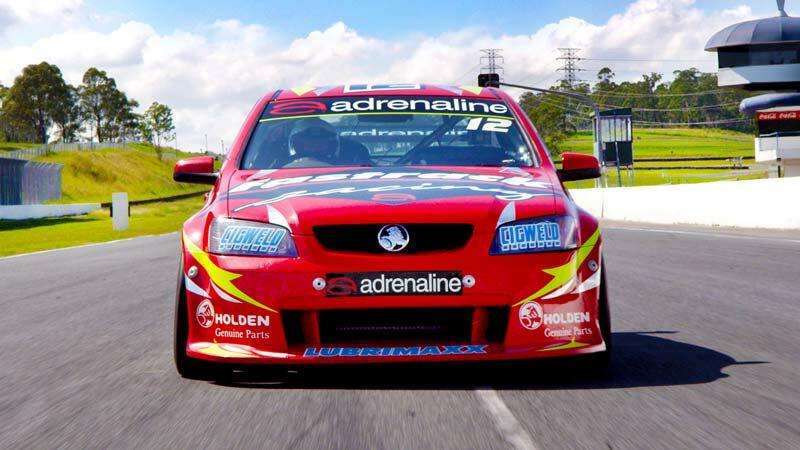 Then, just when you reckon you can drive a V8 like Mark Skaife, your experienced race driver will take control again for a session of seriously quick V8 hot laps that you're not likely to forget for a very long time. Had the best time ever. Booked a ride for my husband I enjoyed it so much. More feedback from the coach driver during the drive, other than that it was a fantastic experience. I really big THANK YOU to my instructor during the 10 laps that I drove in the Bosch Falcon No.12. He was terrific and really helped make my drive a very enjoyable and educational one. 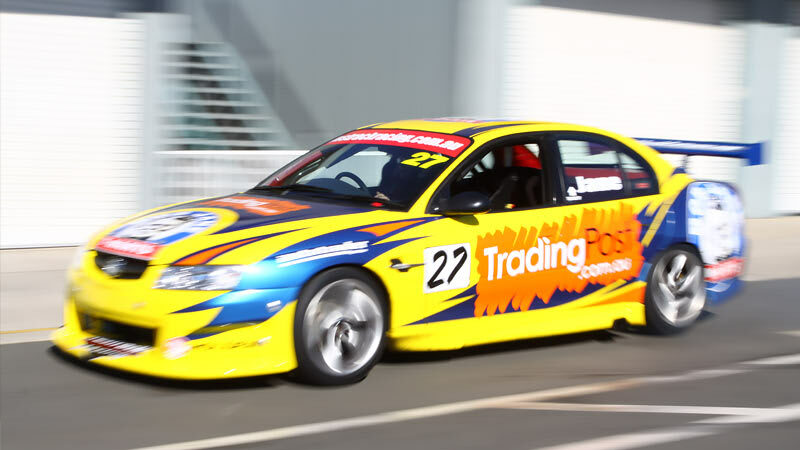 I attended the V8 supercar hotlap experience at Sandown on Saturday with my three teenage children to watch my husband fulfill a long held dream to drive a race car on the track. The staff were fantastic on the day from the first stages of registration, driver briefings etc right through to the actual drive experience. 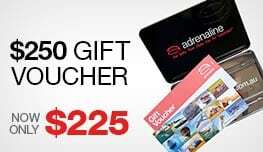 We were so happy to have been offered the chance to increase the number of the self driven laps from 6 upto 10 plus the 3 hotlap for my hubby and the icing on the cake was being able to surprise our 15 year old son with a 3 hotlap experience too. We will defiantly be back to do this again next year but with the staff from our business as well. Thankyou for an amazing exhilarating fun bunch of memories to cherish for the rest of our lives! We will be back again110% it was a brilliant experience well worth the money! Great experience but there is a lot of waiting around.